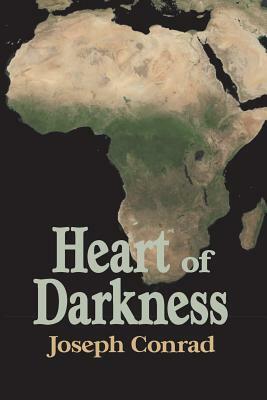 Loosely based on an experience in Joseph Conrad's life, this short novel tells the story of one man's journey into darkest Africa--and the darkness of the human heart. Both thoughtful and compelling, The Heart of Darkness takes measure of "the thin line between civilization and barbarity." Virginia Woolf wrote of Conrad, "His books are full of moments of vision. They light up a whole character in a flash. . . . He could not write badly, one feels, to save his life.